Fiji Airways has appointed Marc Cavaliere as chief marketing officer. 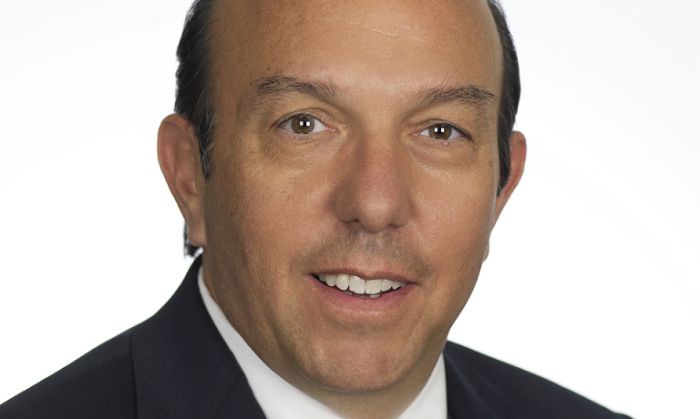 Cavaliere joins the airline’s executive leadership team, reporting directly to the CEO. He will be responsible for the new, dedicated global airline alliances and partnerships function, as well as all sales channels, marketing activities, and related commercial functions. Cavaliere’s professional background includes thirty-seven years of airline industry experience, with extensive international assignments, leading airlines in various regions of the world including the United States. His key areas of expertise include commercial strategy, marketing, sales management, ecommerce, distribution and collaborative tourism development. He has served as board member of the Star Alliance Airline Management Board for five years and as chairman for two years. He recently completed a 12-month project with Crystal Luxury Air developing its luxury private jet tours programme. Prior to this, Cavaliere held senior management positions with South African Airways, Spirit Airlines, American Airlines and Pan Am. But what's the hold up right now?..